The OS Giken STR Clutch line-up is best suited for those who enjoy spirited driving and is well suited for street and occasional race use. 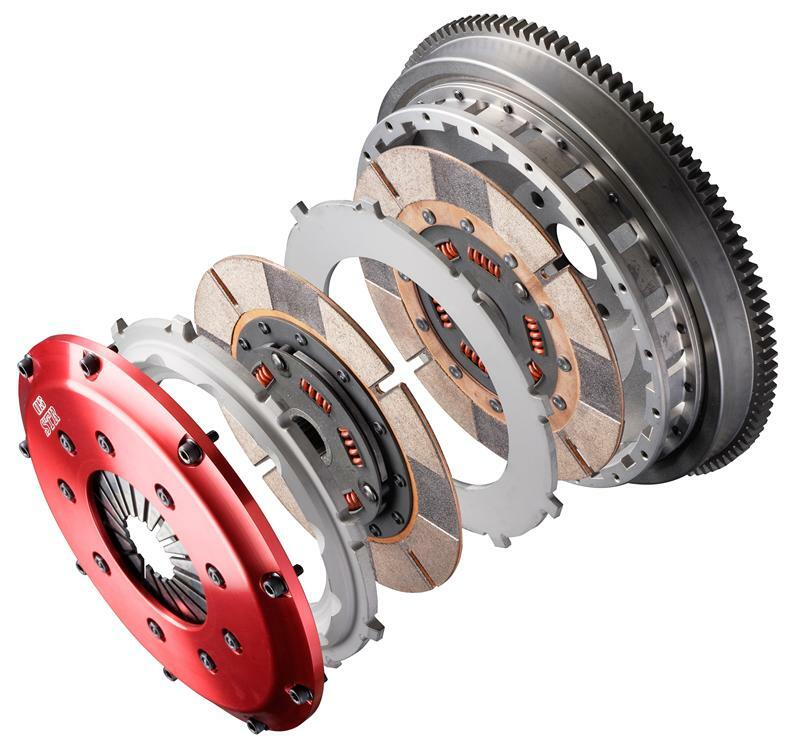 The STR Clutch is available in single and twin plate configurations, and matched with a unique clutch cover which provides a factory clutch pedal feel. 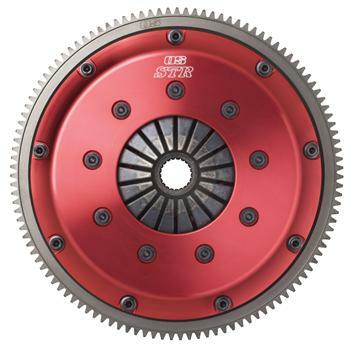 The result is a race ready clutch that can be easily driven around town.